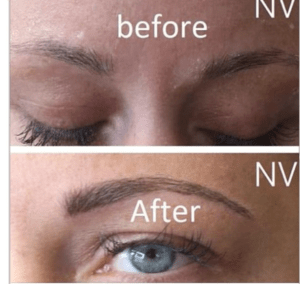 Where is Microblading available in Cambridge? As of 2018, NV Beauty Boutique will be offering mobile microblading appointments in Cambridge. Prior to the appointment, please ensure all pets are put away. A designated sink and a room without carpet must be available for the beauty specialist to properly proceed with the appointment.